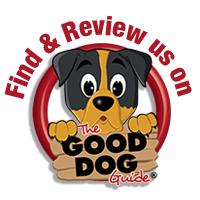 At East Anglian Dog Training and Grooming we are committed to helping owners that want to improve their dogs lives. We offer a wide range of services all designed to have a positive effect on you and your dog’s relationship. 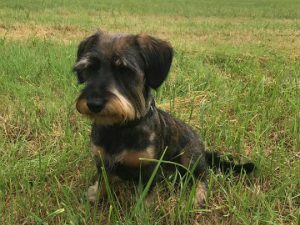 If you’re looking for a new challenge with your dog, why not give Brain Games class a go? Want to know more? Use your noggin and click here! 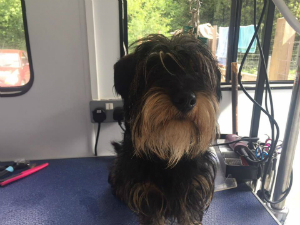 As well as training and daycare, we also run a full grooming service with our fully qualified groomer at our base in Nowton Park. Find out more about our grooming service.